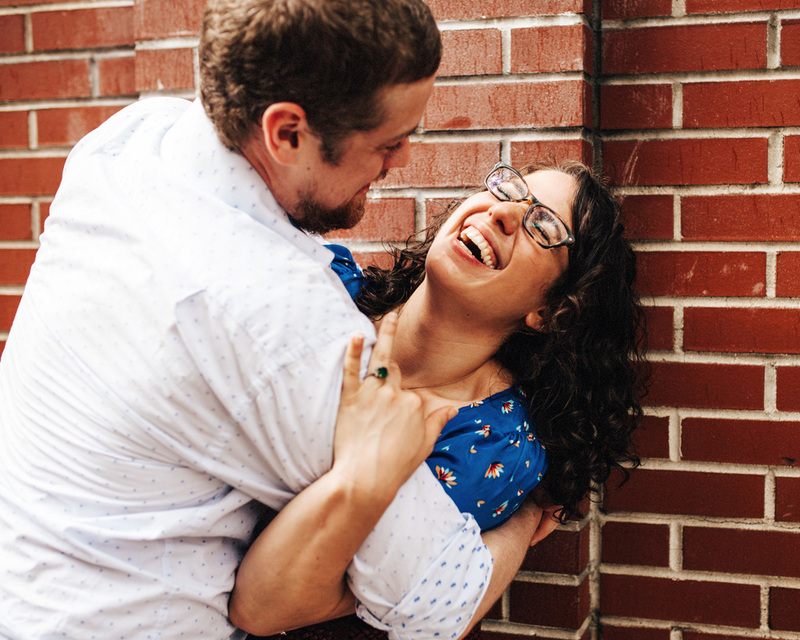 Looking for engagement photos that are affordable, high quality, and full of emotions? I'd love to chat more! 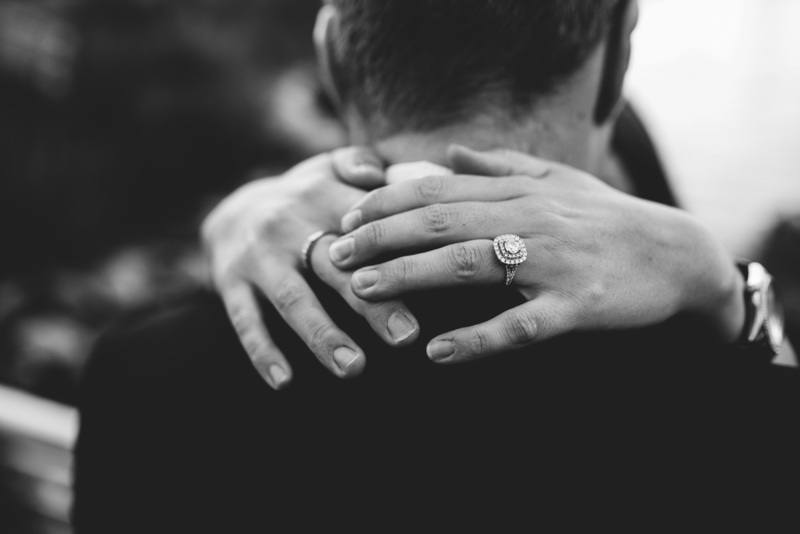 My couples are based in NYC, Manhattan, Brooklyn, and more. 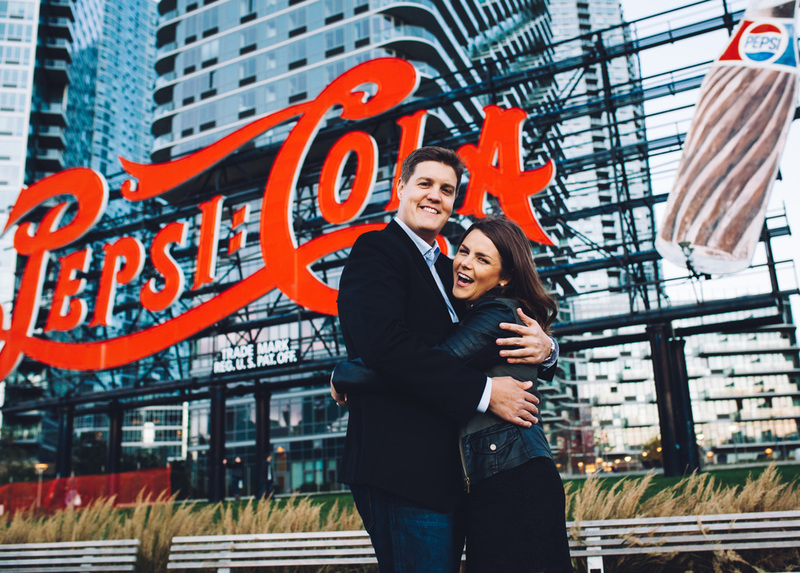 You're about to embark on the most exciting adventure -- marriage! 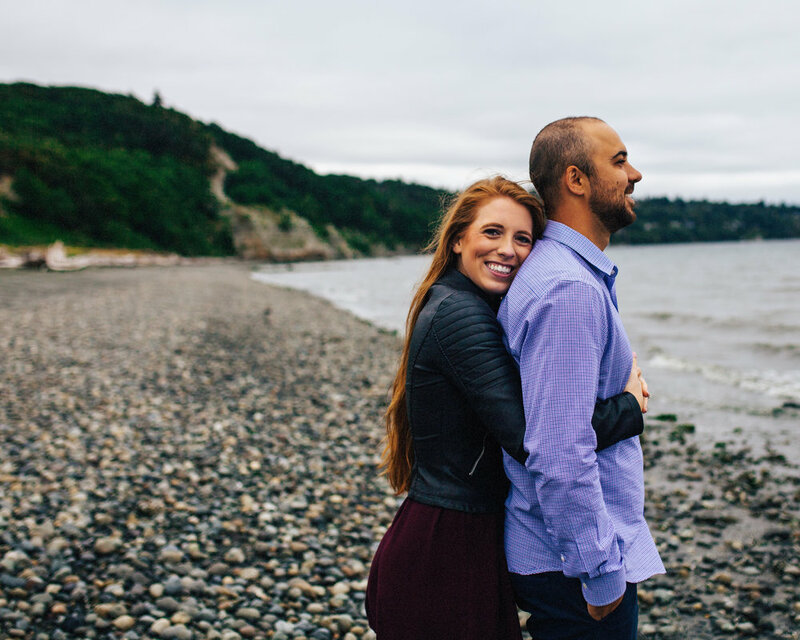 Engagement session are a wonderful way to share time together and reflect on your romance. They are also a wonderful way to share the exciting news with family and friends, both at home and across the globe. 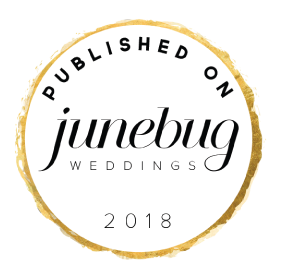 Wedding planning can be very stressful, so why not take the time to remember exactly why you're going through all the hoopla!? Your love is important. Your love is fun! Celebrate it. Engagements begin at $250 for 1 hour of coverage at your desired location, with more hours optional. I'll gladly accompany you to a variety of locations, as we discover the best backdrops. 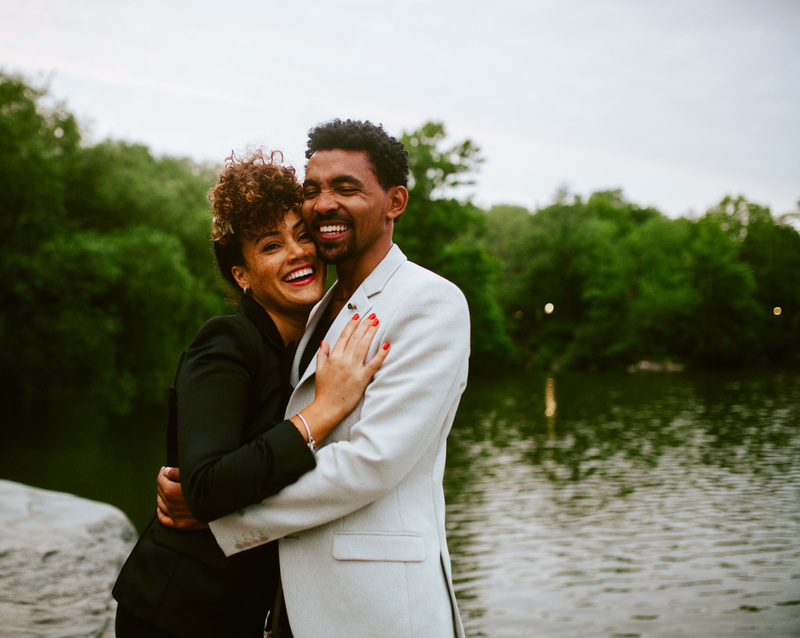 By exploring together, this allows time for me to learn more about your personal love story and your identities as a couple and individuals. 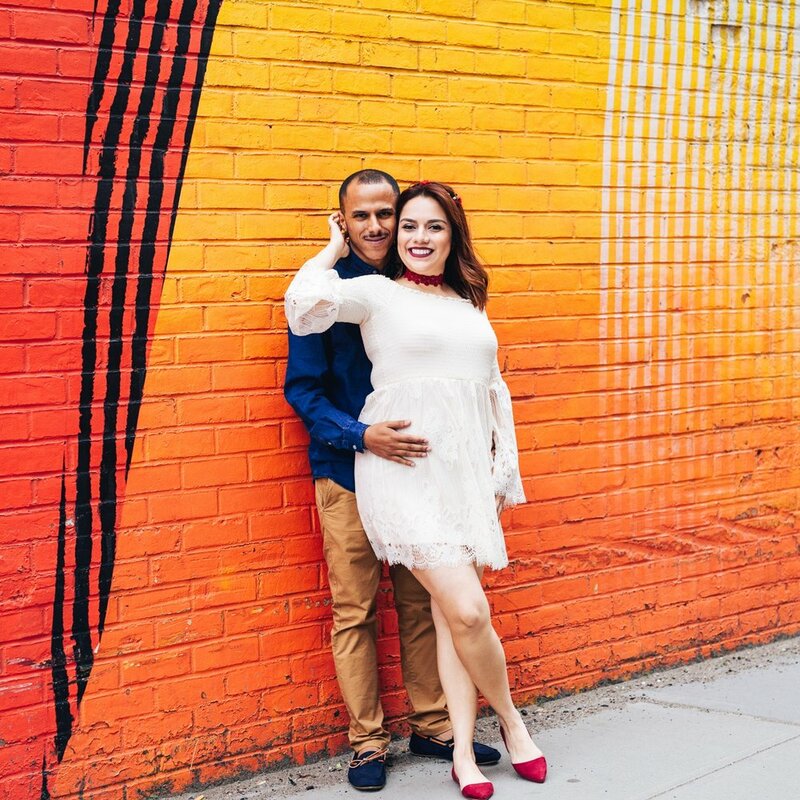 These engagement sessions include downloadable high-resolution digital files, an online gallery to share, and the opportunity to purchase prints.